BREAKING NEWS: We’re working on our second book! Even as “Winter Cocktails” was enjoying its moment in the sun (or snow, rather), its summer mate was already being thought about. And drunk about. 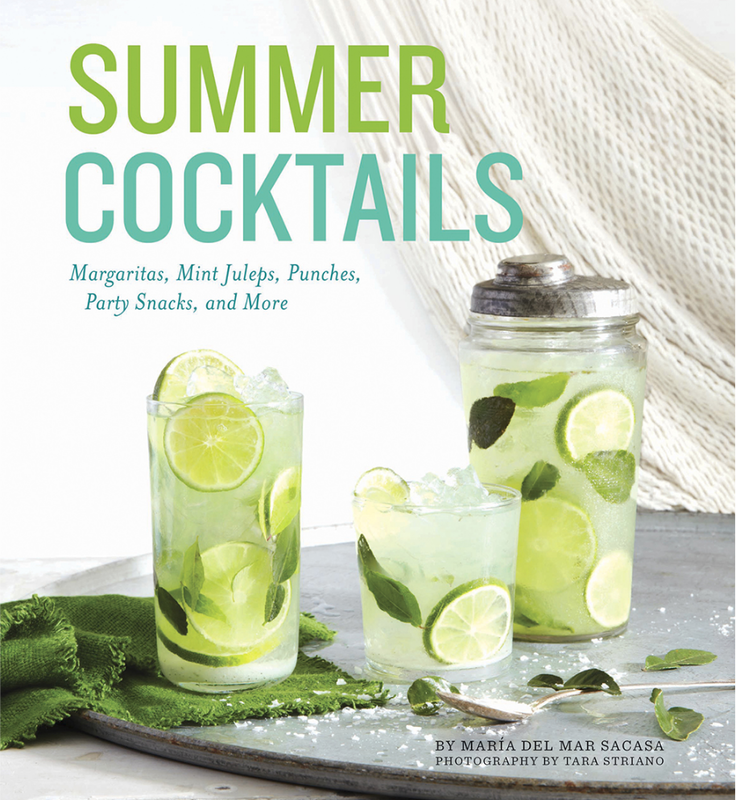 Expect boozed up iced teas, milkshakes, and granitas, as well as classic cocktails and antidotes for those raucous summer nights we all indulge in. Have a taste! This is one of the recipes in progress (much better than what that kid down the block is peddling). AND! If you have any suggestions for the name, do tell. We’ll send you an autographed copy of the book when it’s out. – Combine all ingredients in a shaker (we sometimes use a mason jar) and shake vigorously. Strain into an ice-filled glass and garnish with a lemon twist, if desired. Be sure to follow the “Summer” girls on Instagram for behind-the-scenes #summercocktailsbook and for our usual shenanigans and wacky hijinks! 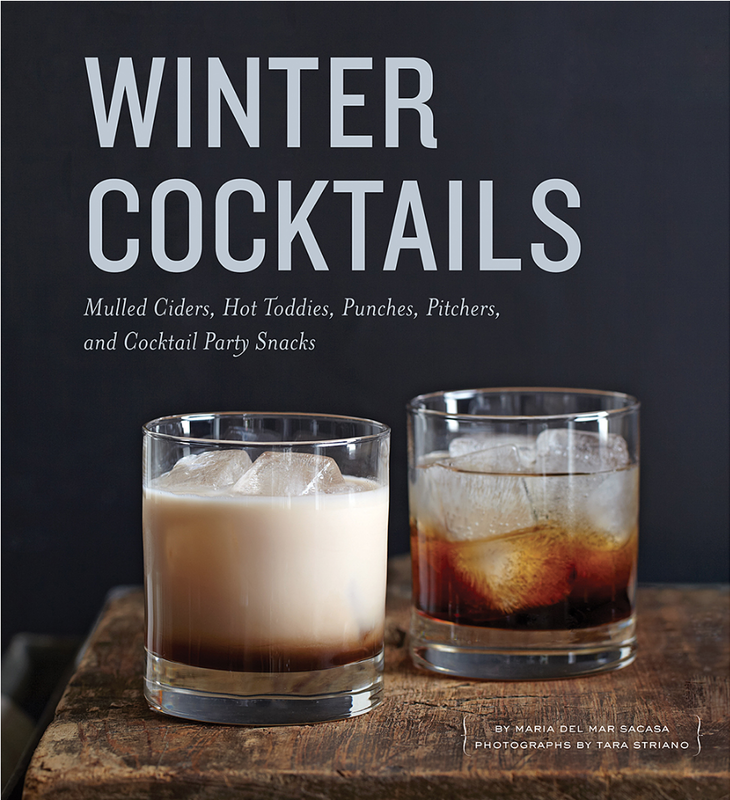 Expect “Summer Cocktails” (Quirk Books) next year. *For the demerara simple syrup: Combine 1 cup demerara sugar and 1 cup water in a small saucepan. Cook over medium heat, stirring, until sugar has dissolved entirely. Remove saucepan from heat and cool syrup completely. Syrup may be stored in an airtight container in the refrigerator for up to 3 weeks. Yield: About 2 cups. *Dried hibiscus flowers (or flor de jamaica) can be found in many specialty stores and also in the Latin American aisle of many supermarkets. Alternatively, order online or substitute with sachets of hibiscus tea. I like to use a 2-to-1 ratio of water to flowers. Bring the mixture to a boil, allow to steep off the heat for 30 minutes, then strain through a sieve and discard solids. Whatever amount you decide to make, store in airtight container in the refrigerator for up to 3 weeks. Love your stuff ladies! So whimsical and it makes me want to break out my cocktail shaker indeed! @wtfshouldicookfordinner Do you mean where it’s being poured from? It’s a basic Mason jar with a shaker lid. Do a Google search for “Mason jar cocktail shaker” and several vendors will pop up! Absolutely love the photography on your blog! Keep up the great work!